Ever been amazed!?? Now is your chance! 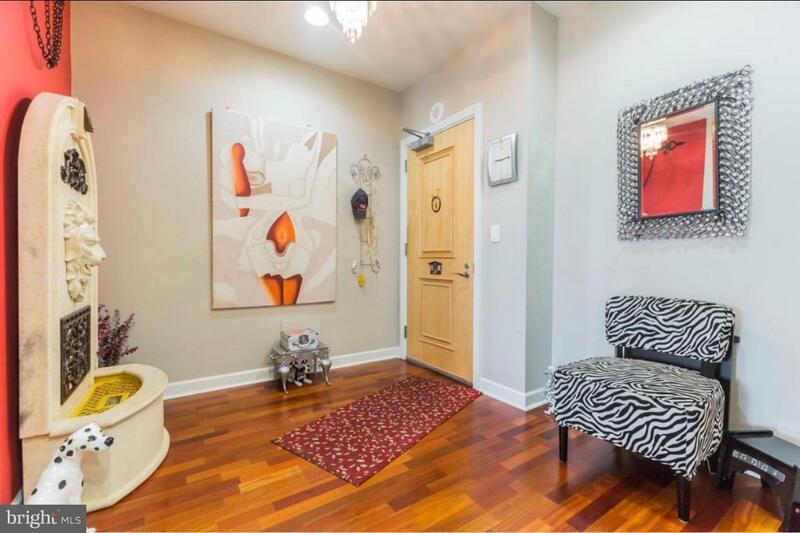 This updated condo features all you could hope for! 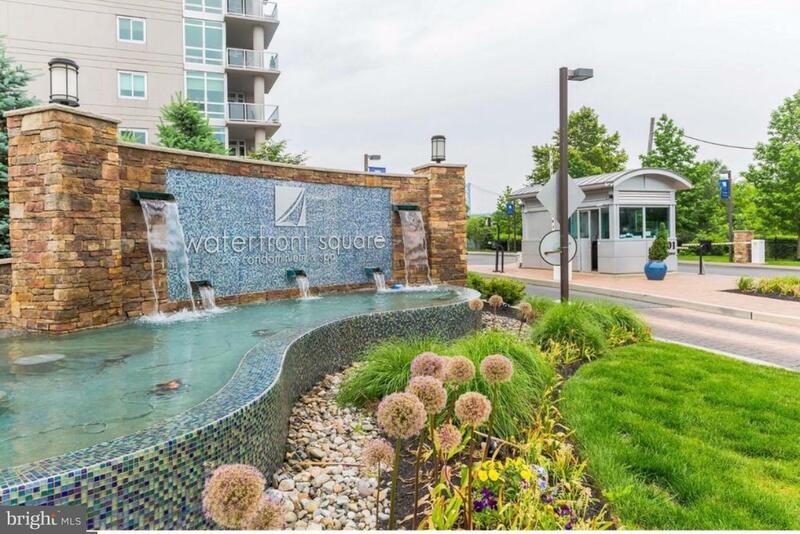 Beautiful 2 bed/2.5 bath condo right off Delaware Ave with the most amazing view of the city! Features 24 hour valet parking, security and concierge to ensure safety all year round! Kitchen features upgraded Euro-style self closing cabinetry, granite countertops, sleek Kohler fixtures, stainless steel appliances and an island bar. Updated luxury marble baths with jetted tub in master bath. Hardwood floors throughout. Washer and dryer in a spacious closet. This gem also includes resort style amenities that will keep you home and having fun! Amenities include the fitness center that holds FREE classes such as Zumba and Yoga, Indoor cold/hot swimming pool that keeps you warm in the winter and fresh in the summer,as well as a Jacuzzi, a European style spa, 2 saunas, a self automated mini market, a riverfront sundeck, 2 areas designated for dogs, a business center, a multi function room for meetings or events, a walking/jogging trail and shuttle service to Center City! Don't miss out on this breathtaking opportunity, schedule your showing today! **Sellers are very eager to sell! ** Parking spot available for additional $60,000 and in building store unit available for additional $15,000!